It’s hard to believe but in less than a month I’ll have another book out! Even though Twenty-Eight and a Half Wishes came out first, it was actually the third book I completed. But my first love was Chosen*. It was the book that pushed me to write the story in my head, even when I felt completely inadequate. And even when it scared the crap out of me. Coming up with a cover for Chosen was hard. The three main characters are Will, Emma, and Emma’s son Jake. To only put Will and Emma on the cover would make it appear like a romance novel. And while there is a romance, there’s more to the story than that. Not to mention that it doesn’t fit neatly into the romance criteria– nice, neat HEA. (Happily Ever After) I would have loved to have all three, but that proved difficult as well. I was so lucky to have found an awesome cover designer, Laura Morrigan. Laura asked me a million questions, not only about Chosen but also the other two books in the series so we could have a unifying theme for all three books. After several email marathon sessions and a Skype call, Laura came up with the concept for all three covers. I’m not going to say why right now, but the symbol on the cover has significance and it will be used for all three covers. Each book will highlight a different part. I LOVED this idea and I think that Laura did an excellent job of taking a drawing my son and I had done and turning into something fantastic. I’m thrilled. So without further ado– MY AWESOME COVER!!!! Doesn’t it make you want to read it? Well you can! When it releases September 20th! 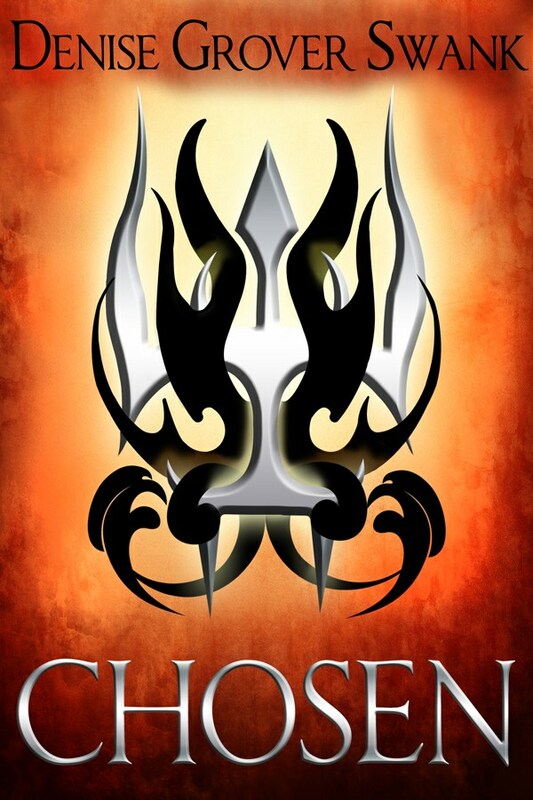 *Chosen was my second book. The first is chained to a gigabyte on my external hard drive. Love! 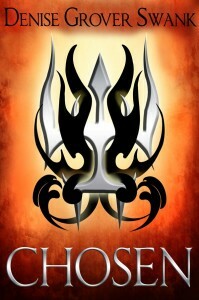 <3 I can't wait to read CHOSEN. Congrats on another awesome cover! You’re having a big year, lady! That is a breathtaking cover! It definitely makes me want to read it, and of course so does the blurb! I can hardly wait.